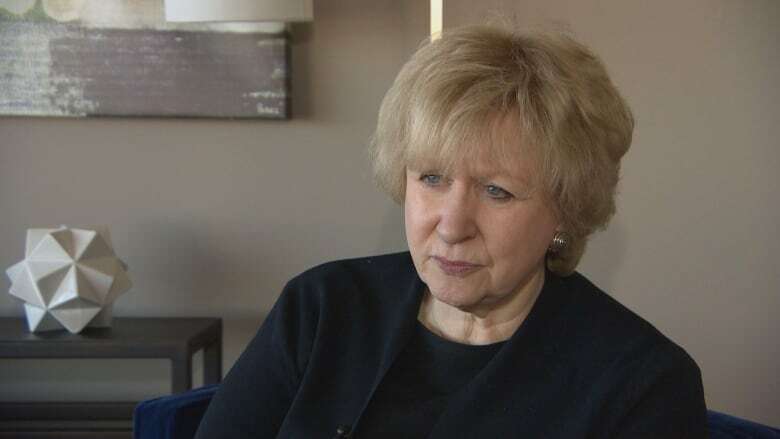 Kim Campbell sat down with Julianne Hazlewood, host of CBC Radio's Saskatoon Morning, to talk Canadian politics, Trump and what she feels will happen after the mass shooting in Las Vegas. Kim Campbell was Canada's first female prime minister and remains one of the country's most candid political voices. Campbell, who served as prime minister from June to November 1993, was at the University of Saskatchewan on Wednesday as part of the university's Canada 150 series of conversations with former prime ministers. She also spoke with Julianne Hazlewood, host of CBC Radio's Saskatoon Morning, on a variety of topics including the recent mass shooting in Las Vegas and the challenges facing women in politics. 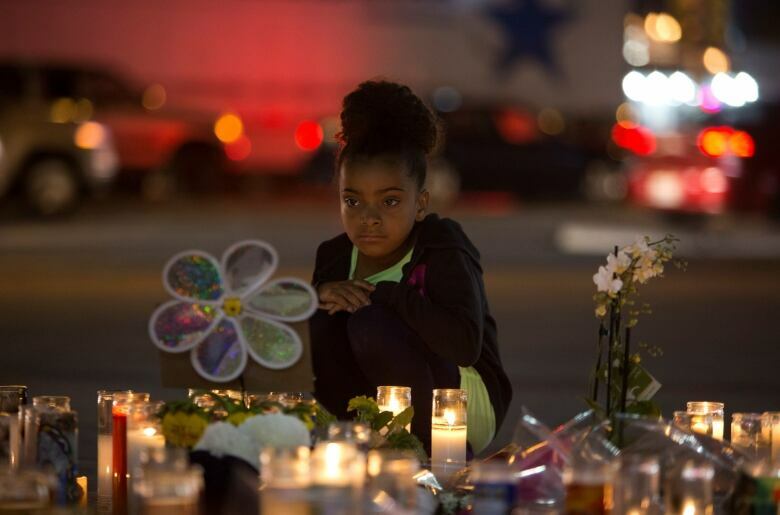 Having spent many years living in the United States, Campbell said mass shootings have almost become expected. But she said she feels that ultimately little more than "weeping and gnashing of teeth" will come from the latest incident in Las Vegas, where a gunman killed 58 people and wounded nearly 500. "Evidently this firearm that he had, that enabled him to shoot so many people in such a short period of time, was legal in Nevada. And, you know, that's nuts," said Campbell. "You have more days with mass shooting events in the United States in a year than you do without." As for whether this might bring about reform she is not convinced. She said if the mass shooting at Sandy Hook Elementary in 2012, where 20 children were killed, wasn't enough to foster change it seems unlikely the Las Vegas shootings will. But there is one thing she predicts. "All it does is increase the sale of guns and ... the stocks of the gun companies go up," said Campbell. The former stateswoman has also been critical of President Donald Trump and his relationship with Russian President Vladimir Putin. Campbell, who toured the Soviet Union while working on her doctorate in Soviet government, is alarmed by Trump's relation with Putin. "I'm not under any illusions what a former KGB colonel as President of Russia has on his mind as a kleptocrat and wanting to discredit democracy," said Campbell. She's uncertain how the Trump presidency will affect Canadian politics and discourse. "I think in some ways Trump is almost a cautionary tale for people," she said. "The man is ignorant beyond your understanding." His ability to make decisions that can affect his nation and the world is deeply troubling to Campbell, as is his dismantling of federal regulations. Campbell was active in B.C. provincial politics before winning a federal seat. She then served as minister of Justice and minister of National Defence before winning the Progressive Conservative leadership in 1993 after Brian Mulroney stepped down. As Canada's first — and to date only — female prime minister, Campbell is still waiting for her successor. As for how things have changed since she was in office, she says social media and the emboldening of hateful opinions shocks her. She said the subject came up when she and Anne McLellan were taking part in a conference aimed at getting women into politics. "We both agree that in some ways it's worse for women now, that social media and the kinds of attacks that can be launched on people through Facebook and Twitter, the language that is used is much worse than anything she or I faced in politics in the '80s or '90s," said Campbell. But the amplified scorn women face in politics doesn't change her advice to women interested in entering political life. Her advice to young women? "Go for it," said Campbell.